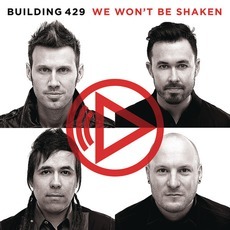 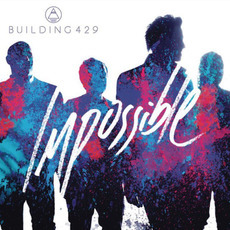 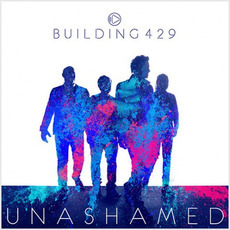 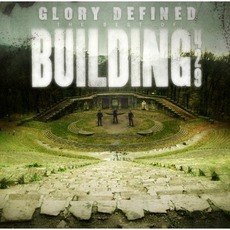 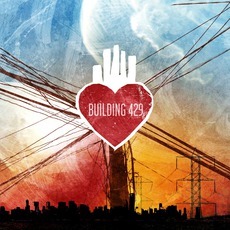 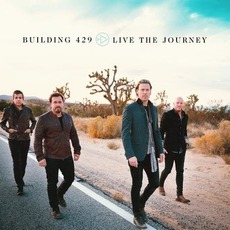 This album is so far the best album released by Building 429. 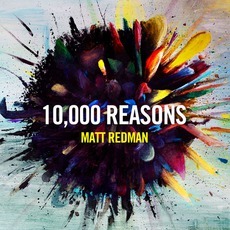 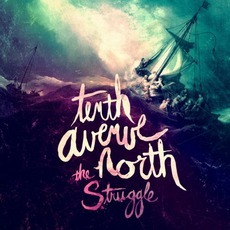 If you're having a bad day, or at a mountaintop high, at least a few of these songs are bound to speak to you somehow. 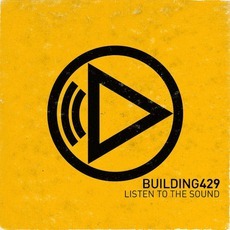 "Listen to the sound", Right beside you, and "Where I belong" are the three best songs on the album because of their arrangement and how they build to end with the same great climax and good feeling you get at the end of the song. 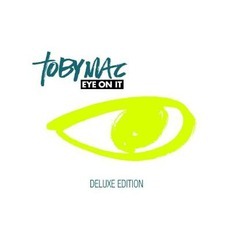 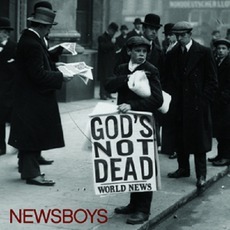 This album may be lacking in the number of songs it has, but makes up for that in the quality of the songs in which it does boast. 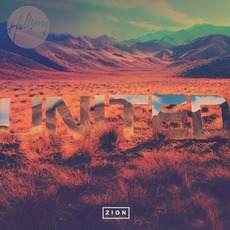 I would recommend buying this album.